Complete Sampler pack of spices and rubs. It comes with 13 sample bags of their Original Blend flavors. You can have a look at all the blends included here in my previous article. Ok, that’s what the website claims at least. Of course, the theory behind this rub seems very impressive. But does it live up to its billing? The rest of this review will be devoted to my experiences with using this seasoning. a 7.3 Oz bottle like it is nothing. He has been giving me a hard time for a while now because I have never tried it, so I finally decided to take his advice. He talked such a big game that I was excited and skeptical at the same time. When my order finally came, I couldn’t wait to find out for myself. The first thing I did after opening the package was stuck my nose in and smell. It smelled fresh and had a buttery, peppery aroma with a little salt added in. Lastly, it had a light garlic undertone. It smelled like barbecue to me. Off to a good start. Next, I took a small pinch between my fingers and tasted it. It definitely had a little kick to it which I really liked. The Hotter the better for me, but I am not sure my daughter could handle it. I could taste peppers, paprika, and garlic but wasn’t overwhelmed by any of them. Most importantly, it wasn’t too salty. If you like it spicy, this is another plus. So far, so good. With my expectations growing by the minute, it was time to rub some of this bad boy on the meat. I was trying not to get too excited because it is one thing to taste good right out of the package, it is another thing altogether to work well with the meat after it has been cooked. All spices change their flavor somewhat after they have been cooked. After a light coating of olive oil was brushed on the meat, I added a liberal amount of the rub on both sides and put it back in the refrigerator until the coals were ready. Once on the grill I seared hot and fast on both sides and finished the cook with indirect heat. 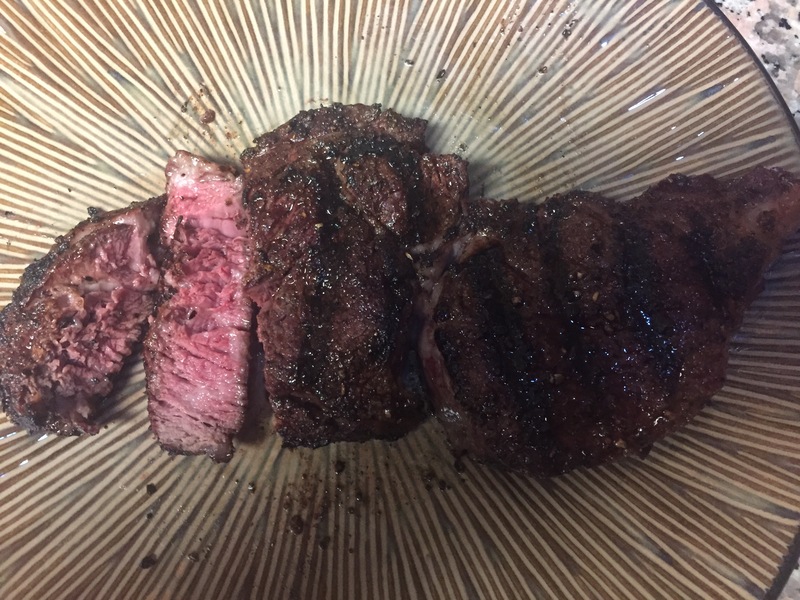 Unlike many beef rubs, Raising The Steaks has no sugar added, so I didn’t expect to get that charred crustiness from searing. I was surprised to see it still seared nicely with a smoky whiskey brown color, and a touch of bark. package. It still had a little kick but not so much that my daughter wouldn’t eat it. She appreciated that. The next thing I noticed was a nice buttery peppery taste that worked well with the garlic and paprika. Best of all, it did not overwhelm the natural grilled flavor of the steak. The more I ate, the more I liked it. Raising The Steaks currently has a 4.2-star rating out of 5 on Amazon. It is slightly spicy from crushed red pepper, so if you don’t like it hot this may not be for you. 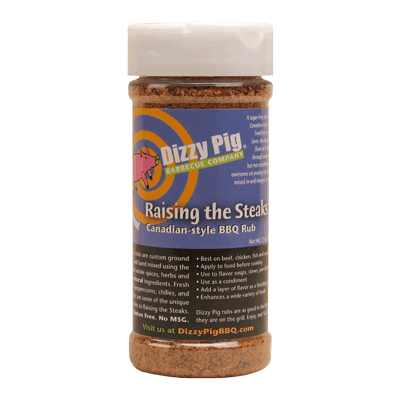 Should you buy Dizzy Pig “Raising The Steaks” barbecue meat rub? I would highly recommend this rub if you are a fan of Montreal-style steak seasoning but with the added Dizzy Pig magic touch. My whole family enjoyed this rub and had asked that it be included in our rotation. I really liked Raising The Steaks and will definitely be using it again. I’ve done a bit of research on where to buy Raising the Steaks, and so far the best place to buy it is Amazon. It is hard to beat Amazon shipping prices and many times they will ship for free. They also offer same day shipping if you want it right away. Amazon is also one of the most reliable companies when it comes to purchases. If you have any questions about Dizzy Pig “Raising The Steaks” barbecue meat rub or want to leave your own personal review, leave a comment below. 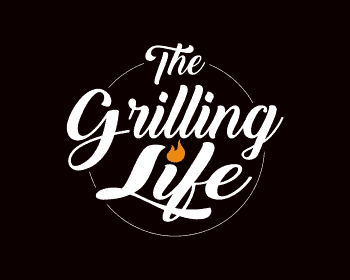 I hoped you enjoyed this review and you are one step closer to joining me in “The Grilling Life”! What a great review! It told me everything I need to know about whether or not this seasoning would be a good fit for my husband and me–and I think it would be. I like things spicier than he does, but he does like a little heat so I think, with a judicious hand, it would work. I especially appreciated your description of how you cooked the meat. The addition of the olive oil before seasoning was a great tip, one I’ve used with chicken before, but never with steak. Hi Jaden. I like it spicy as well. The hotter the better but my family prefers a milder version. This actually worked well because the spice was mild enough that they really enjoyed it but still gave enough heat to satisfy me. Did I mention it tasted great too? Well it did :). I am glad you found this useful and appreciate you stopping by. Don’t forget to check back in from time to time as I am always on the lookout for helpful tips or stories I can share. Happy Grilling! Looking at your steak up made me hungry. My family and I like it hot food and that still applies when it comes to steak. I might give this BBQ meat rub a shot though. Thank you for this detailed review. Glad you liked it. I definitely enjoyed this rub and recommend it for all beef, not just steaks. I used it on Hamburgers the other night and it was wonderful. Don’t forget to check back in from time to time as I am always on the lookout for helpful tips or stories I can share. Happy Grilling! Thanks for the info as I am a guy who loves cooking really found your article to be interesting thanks for sharing. I am so happy you liked it Alham. Hopefully it inspired you to give it a try. You won’t regret it. Check back soon for more reviews on the Dizzy Pig spice collection. So I have a confession to make. I don’t like to season my steaks. *gasp* I know…I know. 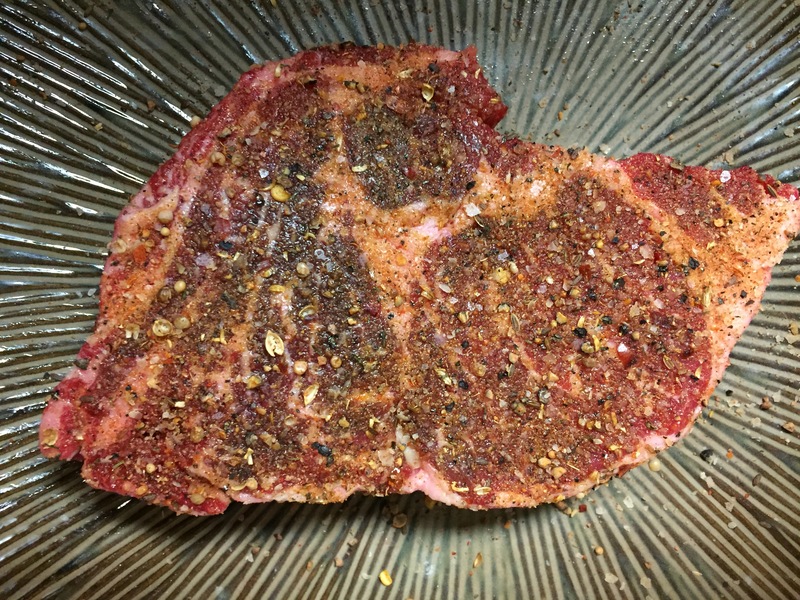 I still use a bit of salt and pepper, but I just love the taste of a rare steak so much and there have been so many times that I tried seasonings and even though I would only put a small amount…it would overwhelm the taste of the steak. But just reading your description of this stuff is really making me want to try it, and if anything it sounds like a great Christmas gift for the grill masters in my life, haha. Your writing is incredible, keep up the great work!! I’m with you, Liz. More often than not, I only season with salt and pepper, maybe a little garlic or smoked paprika mixed in. But I’m always on the lookout for a rub that will add to the natural flavor of meat, not overwhelm it. In my opinion, Raising The Steaks does just that. I still haven’t found my ultimate meat rub yet, but this one is up there. Thanks for the kind words. You made my day. I hope the holiday season treats you well. Happy Holidays to you and yours.